We all know that some things are simply meant for each other. Successful combinations such as peanut butter and jelly, a hammer and nails, and wine and cheese. One simply won't "work" without the other - they complete each other. Some of my favorite successful combinations are ice cream and waffle cones, pizza and soda pop, summertime and flip-flops, bare feet in the sand, and movies and popcorn. My son is starting his 8th grade year next week, and one of his special honors was being voted student body president. Getting him stocked up for a successful successful school year has been a top priority these past few weeks. Preparing an uplifting welcome back-to-school speech, finding the perfect outfit, and not sweating the small stuff will make his first day as school president a successful combination! 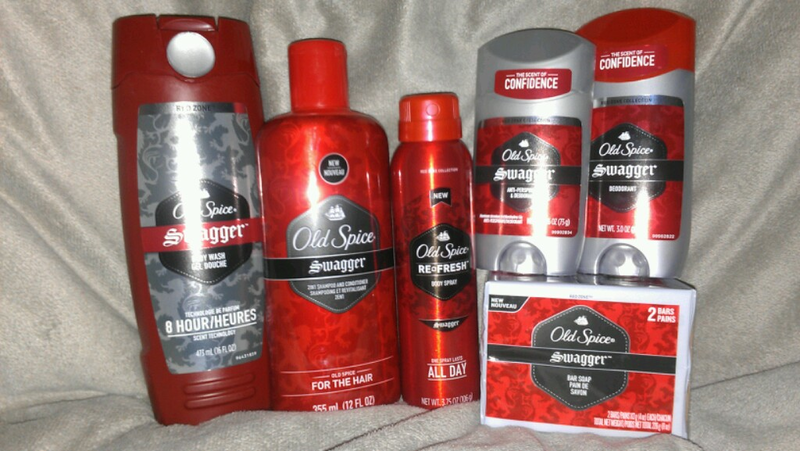 All he really needs is a little "swagger" to get him through his day ~ Old Spice Swagger! On the topic of "combinations,"Old Spice recently conducted a poll of 18-35 year old men to inquire about some of their most cherished combinations. Favorite beer accompaniment? Favorite combination of food if you were stranded on a desert island? Best combo if you want to relive your childhood? In celebration of using deodorant + body wash + shampoo – some combinations we just can't get enough of – we're looking at you overalls and mullets! Ordering your tires online enables you to take advantage of offers such as car tire coupons and discount promos, and is a great strategy to reduce maintenance expenses. 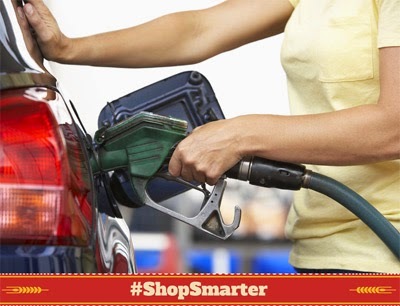 It will not only save you the hustle of having to visit the nearest garage, but also enable you to compare the different types of tires on offer. If in doubt about the service, customer reviews usually provide a glimpse of what others have to say about the company. Now through 10/18/14, you can enter to win $500 in Halloween products of your choice from Oriental Trading. Plus, they’re giving away a $25 Oriental Trading gift card every day! 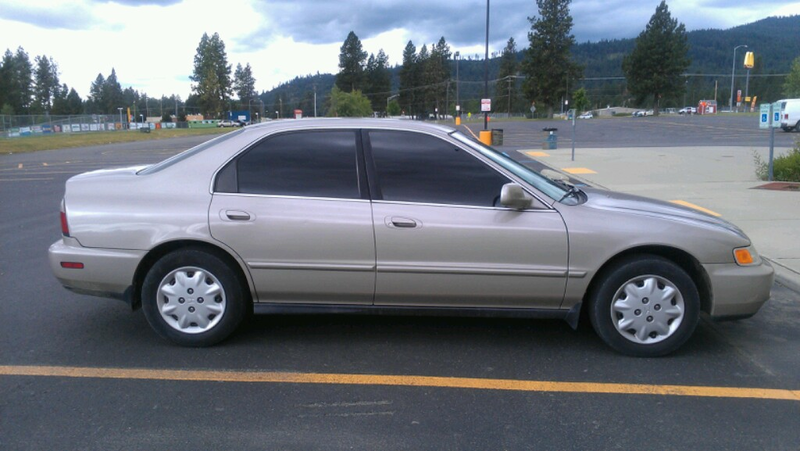 A special thanks to Purex Insiders for product to review, and for providing coupons for the giveaway. As a busy mom, finding the time to take care of me often falls to the wayside. Having soft skin is a top priority, but with very little time, finding the right products to meet my needs is very important. That's where Dial moisturizing body wash comes in. 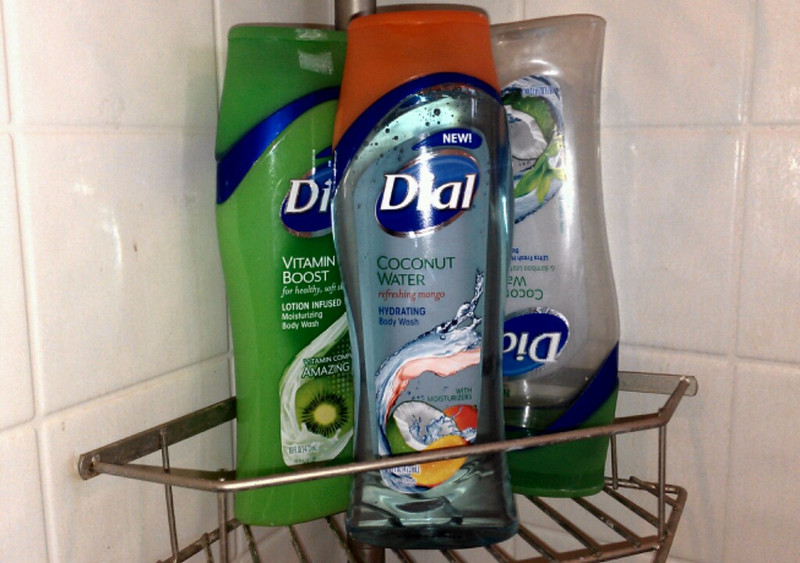 The NEW Dial Coconut Water Refreshing Mango Body Wash leaves my skin silky soft, clean, fresh, and moisturized all in one quick, easy, convenient step. There is no need for multiple skin care products because Dial does it all! Don't miss your chance to get a FREE PIZZA from Pizza Hut! All you have to do is order a large pizza and you will get a coupon for a free pizza with your next order! We love Pizza hut pizza, and a free pizza sounds extra tasty right now! My son started playing organized sports at the tender young age of three. He was the cutest little soccer player that you ever did see. Then, at the tender age of six, he switched gears and went from the field to the mat. He decided to become a wrestler! He has been wrestling for 7 years now - and wearing the proper protections is a must. Not only does he wear headgear to protect his ears, but he also wears a mouthpiece to protect his teeth from getting broken or chipped. Finding a mouthguard that fits snugly and is also comfortable to wear during a match is essential for both comfort and performance. A few weeks ago I was asked to review a flavored mouthguard and I jumped that the chance. 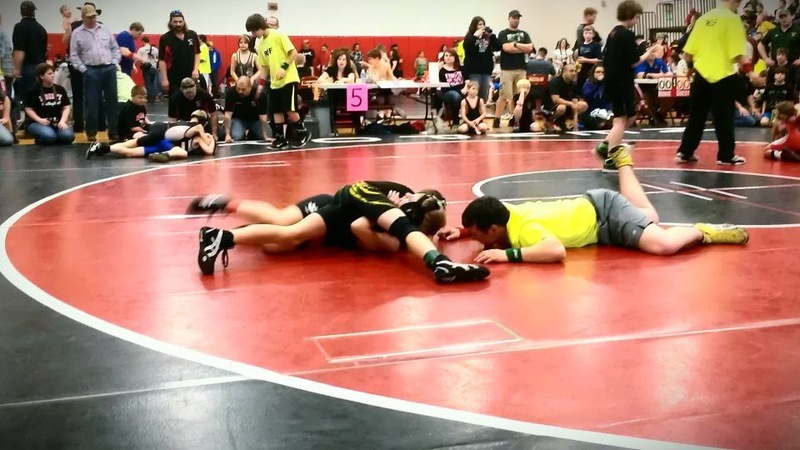 I knew that my son would be thrilled and since he had recently gotten his braces off, he was going to need a new mouthguard before the new wrestling season began next month. The Under Armour ArmourShield™ Mouthguard with FlavorBlast is the perfect fit for contact sports! In just 90 seconds, this boil and bite mouthguard was the perfect fit for my son. The patented polymer shrinks for a secure, locked in fit, so the mouthguard stays securely in place. The contoured EVA material ensures optimal fit and comfort which also makes it easy to breathe and easy to talk. Save on Purex Detergent at Target with a #Cartwheel Coupon! The kids are going back to school and that means more laundry for mom. I always wash my kids new school clothes before they wear them. I want to make sure that they smell clean and fresh, especially since the kids are going to be wearing them to school and not only for play. Get started on your Back-to-School shopping, with the help of some awesome coupons. Now through the end of August, you can save 10% off any Purex laundry detergent at Target stores with this money-saving #Cartwheel coupon! 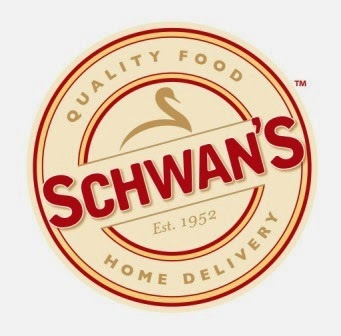 Save On Your First Order at Schwans Home Delivery Service! When I think of the Schwan's man, I think of ice cream! But they also carry a great variety of delicious entrees, appetizers, and drinks! Cure your End of Summer Blues - Dog Days of Summer TEAM CHALLENGE! I love Swagbucks! I use my points to redeem Amazon gift cards, save them up all year, and then use them to buy Christmas gifts for the kids! This post is sponsored by Global Influence. All opinions are 100% my own and not influenced in any way. My daughter and I both have very long, thick hair. While I want our hair to stay and look healthy, I don't want to have to spend a lot of money on expensive hair care products, especially shampoo and conditioner. My biggest hair issues are tangles and split ends. We do a lot of outdoor activities: swimming, boating, walking, jumping on the trampoline, etc. Sometimes getting the tangles out of our hair can prove to be a challenge. Clear gently cleanses and nourishes the scalp for hair that's 10x more resilient, strong, and beautiful. Clear is the first and only hair care range with Nutrium 10. Clear Scalp and Hair products are currently on Rollback at Walmart for only $4.48. Plus, there is also a click-to-print coupon available for $1.50 off Clear Scalp and Hair products at Walmart. If the name of my blog isn't enough, I love saving money! Being frugal and saving money is something that I try to accomplish on every purchase that I make for my family. Whether it's grocery shopping, buying new clothes, or attending a special event - I do my best to shop clearance, and use coupons or special promo codes on the majority of our purchases. I was recently introduced to ScoreBig and it couldn't have happened at a better time. 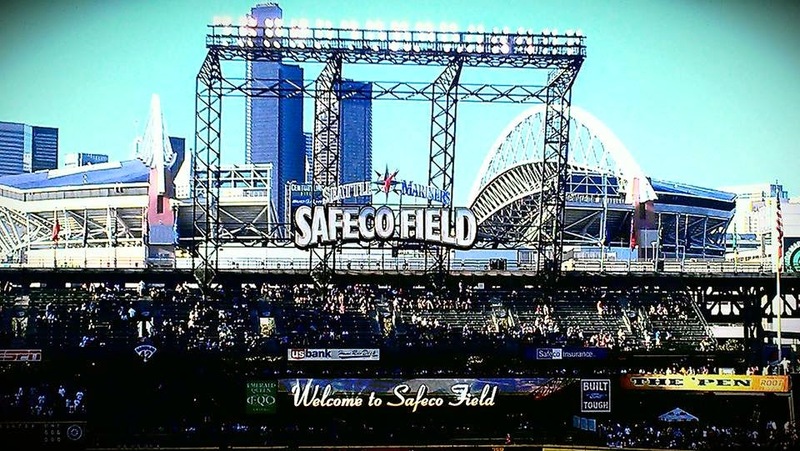 My husband and I were in the process of planning our summer vacation, and we wanted to begin our trip by taking the kids to watch a Seattle Mariners baseball game. "Around 40% of live event tickets go unsold every year - even for events you think are "sold out". That's a lot of empty seats! Since the ticket industry can't offer big discounts on some seats and not others in a way everyone sees. So to get those seats filled they give them to ScoreBig, which allows them to pass on those huge savings directly to you!" 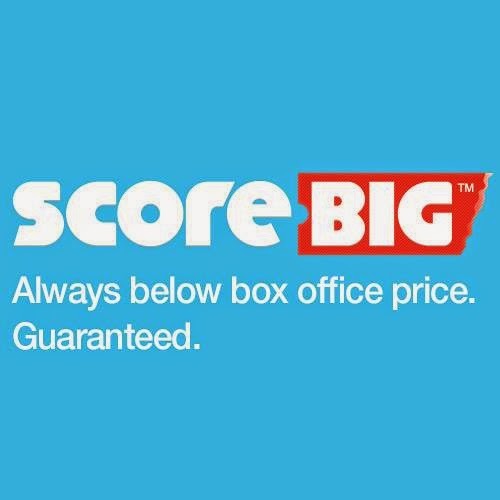 As a result, you can save up to 60% on tickets with ScoreBig - pro & college sports, concerts & theater, amusement parks & family attractions. No Fees & Free Shipping. Save on Every Ticket. Every Day! Our seats were in the 5-star seating area. Retail price was $78 per seat and we were able to get them for $45 each! I ordered our Seattle Mariners tickets on June 6. Our e-tickets were ready for download on June 14. I simply printed our tickets and took them with us to Safeco Field for admission. 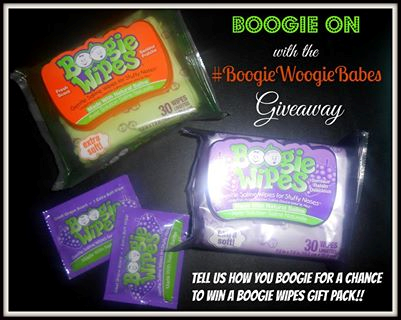 Are you ready to "Boogie On Down" with Boogie Wipes and the #BoogieWoogieBabes team? For all of those sore and stuffy little noses, Boogie Wipes come to the rescue! Boogie Wipes are made with natural saline to dissolve boogies (mucus) caused by the common cold, allergies or all of those other booger-filled kid moments. Boogie Wipes are super soft and moist. They contain both Aloe and Vitamin E. They cool and soothe noses with each use. Making it easy and painless to wipe those runny and boogie dried little noses. No need to pinch and squish, causing your children to squirm and fuss wiping their noses. B oogie Wipes are also hypoallergenic and alcohol free, making them safe for children (and adults) of all ages. Boogie Wipes are available in Great Grape, Fresh Scent, Magic Menthol (for extra stuffy noses), Simply Unscented and Boogieberry. My daughter says... "I could sniff these all day long, they smell soooooooo good!" When my quarterly ambassador packages arrive, I immediately put a few "Boogies on the Run" in my purse, in each vehicle and each child's backpack and lunchbox. I also keep a few in my son's wrestling bag. Boogie Wipes aren't only for noses! They are also great for washing hands and faces, wiping away sweat after a workout, and cleaning up sticky messes! My personal opinion... 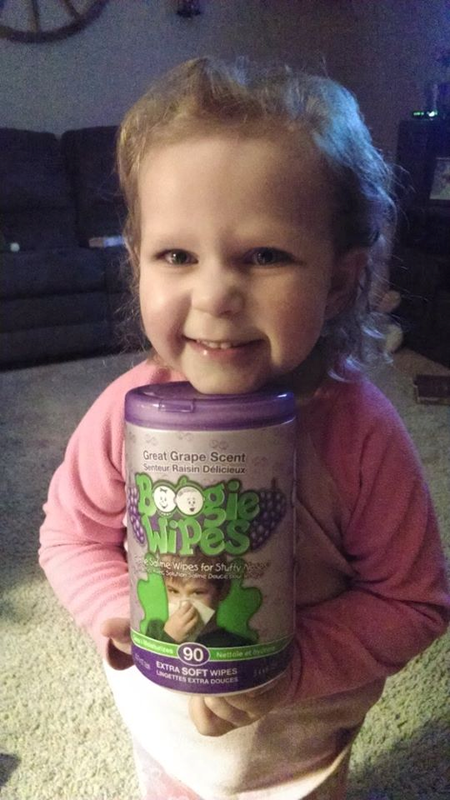 Boogie Wipes are a must have for any parent, grandparent, teacher or childcare provider. 100 Frugal Activities to do Before the End of Summer! School will start in a month and that means summer vacation is nearly over, which makes me sad! As a stay-at-home-mom I'm always looking for frugal, fun activities to enjoy with my kids while they are home for the summer. This summer we are working towards the goal of completing every activity on this "100 Things to Do This Summer" list! 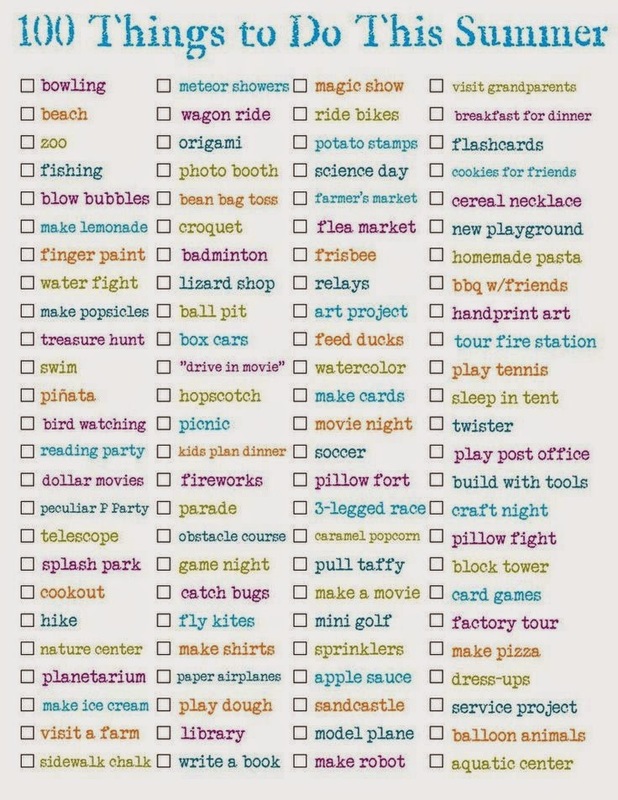 I have printed it off and the kids are checking off each one that we enjoy! 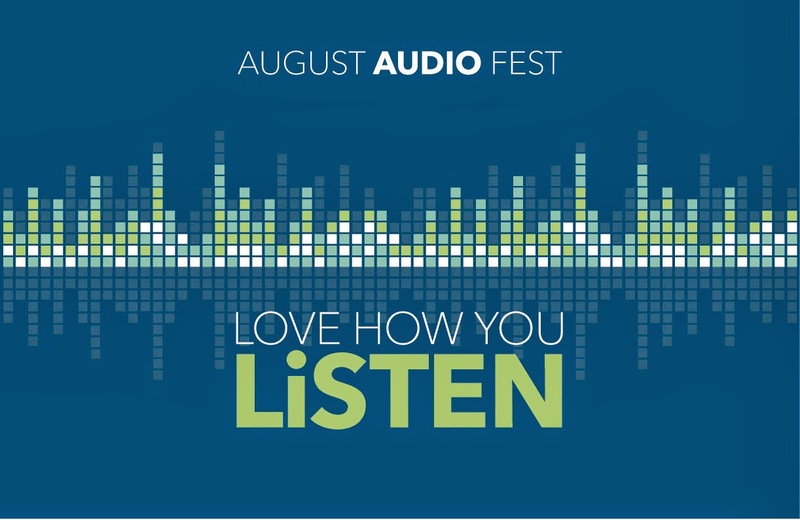 Celebrate August Audio Fest at Best Buy: Great Deals and Savings All Month Long! Music is a way to escape, relax, and pass the time. Music can cheer you up when your feeling down, comfort you when you're feeling depressed, and pump you up when you need a little inspiration and boost! I was recently given the chance to rock out during my workouts with JBL Reflect Sport Headphones and a JBL Clip Portable Bluetooth Speaker. I couldn't believe the sound quality, comfort, and ease of use. On more than one occasion, I have found myself moving at a slow pace while I'm suppose to be exercising or doing household chores. All it takes is some upbeat music and my feet are moving! 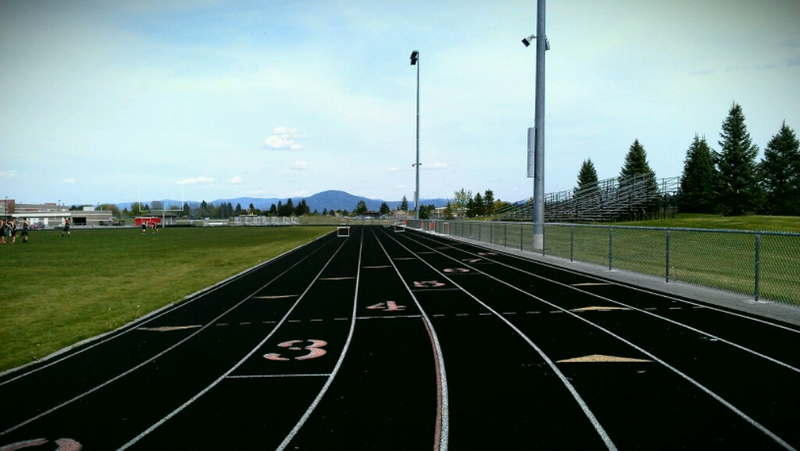 Finding portable audio that is comfortable to wear and easy to use is the ticket to going farther... faster! Kohl’s: $10 off Kid’s Clothes - Perfect for Back To School Shopping! Just in time for back to school shopping, Kohl’s is offering a coupon for $10 off a $30 purchase of kid’s clothing, now through August 17, 2014. Just use the coupon code YESKIDS10 for online shopping or print the shopping pass for in-store shopping! 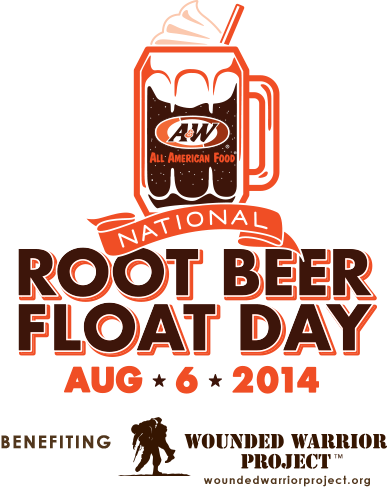 National Root Beer Float Day - Get a FREE Root Beer Float at A&W on August 6th! What could be better on a hot summer day than an ice cold root beer float? How about a FREE A&W ROOT BEER FLOAT! As National Root Beer Float Day approaches, we want to honor our company's roots by continuing to provide support in the homecoming of our service members. So we ask you to join us tomorrow, August 6th as we celebrate National Root Beer Float Day at A&W Restaurants across the U.S.
Stop in to your local A&W anytime between 2 p.m. and store closing (times will vary) for a FREE small A&W Root Beer Float*.